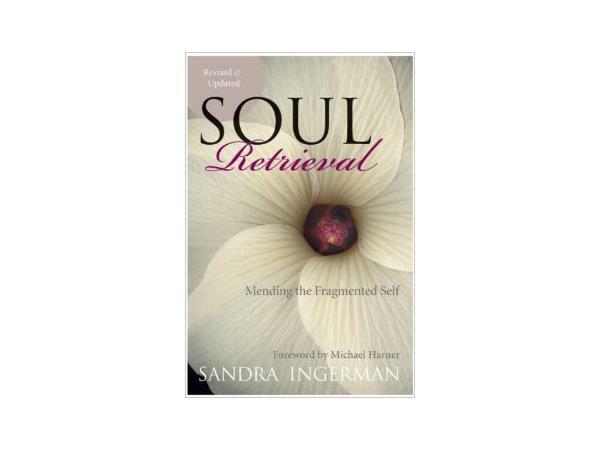 Sandra Ingerman, MA, is a world-renowned teacher of shamanism and author of Soul Retrieval: Mending the Fragmented Self. 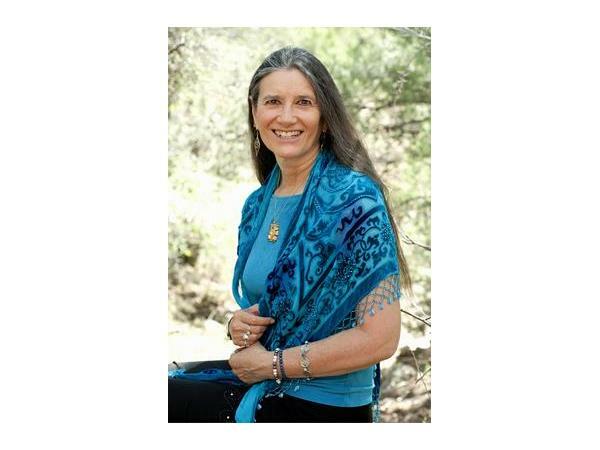 Sandra is recognized for bridging ancient cross cultural healing methods into our modern culture addressing the needs of our times. Feel like something is just off and you just cannot seem to find what is important to you in life anymore, do your days appear to be a process of actions without meaning and you just have no sense of value in a changing world? 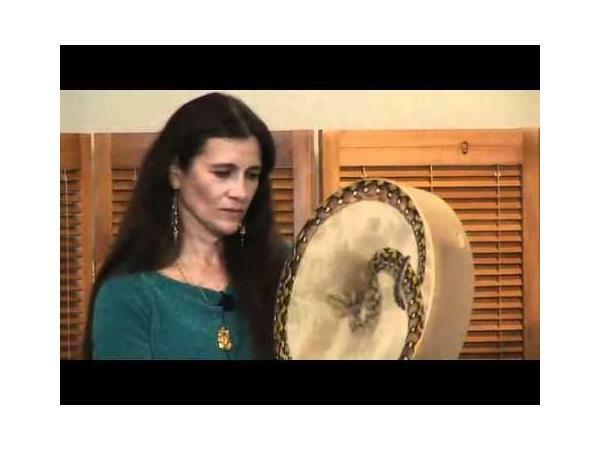 What is speaking to you; your heart, soul or the peer group around you? Have you had a life event that left you 'changed' or 'empty'? With all attempts to fill your heart and that emptyness no longer work, perhaps it is time to look into your soul and bring it loved and nourished in each moment of your life.